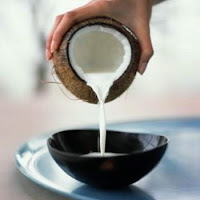 For soft skin make a paste of red sandal powder with coconut milk. Apply it on your face. Rinse it later. To remove pimples. Use thick curd add turmeric and drops of oil. Put it on your face.